With E3 around the corner, all the gaming giants are coming up with latest products. 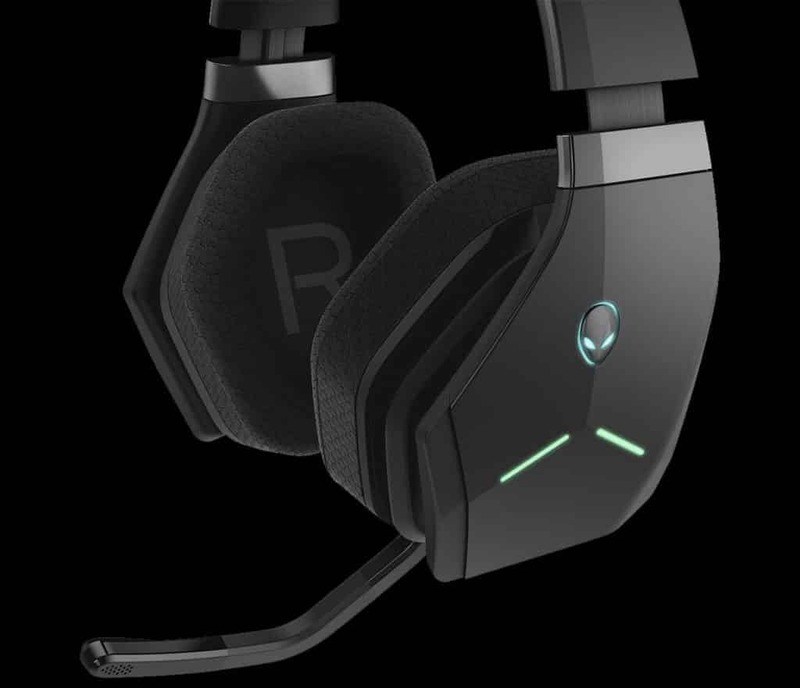 One of them happens to be Alienware which has released a wireless headset with hopes of starting strong in the peripheral department. When you hear the brand Alienware, you picture a Grey/Silver colored premium PC with an alien head as logo and futuristic striking corners and edges. You wouldn’t be wrong if assume it to be an apple of PC master race(overpriced but premium). With that aside, let’s take a look at their newest offering in the peripheral market. The headset features wireless connectivity with a 2.4 GHz USB dongle. One cool feature is that can be tucked away into the headset when not in use. The 7.1 virtual surround sound is claimed to be deep and has rich bass. 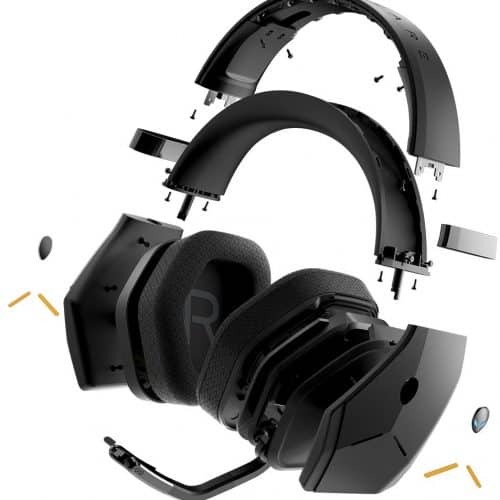 The construction of the headset features lightweight composites and reinforced alloys. The surface of the headset is kind of plastic-y and tends to get scratched over time. The earcups and the headband are both sports mesh, and the earcups rotate flat. 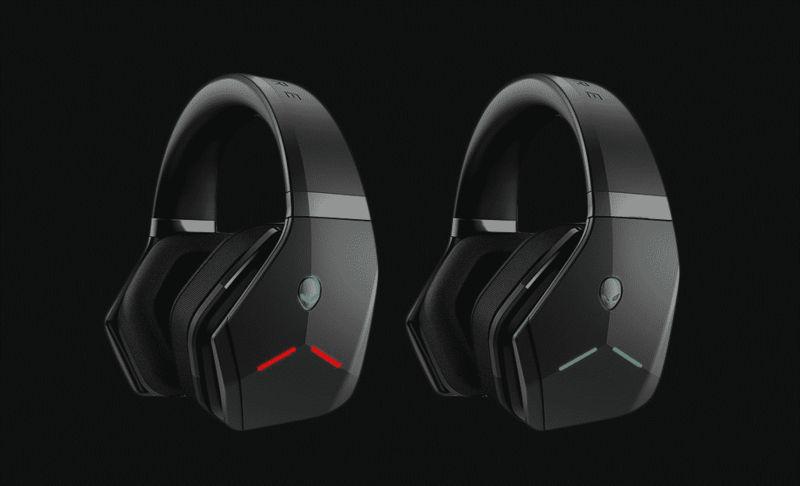 The headset also has 2 zonal RGB lighting which would drain the battery by 8 hrs and if you turn the lights off when you are set for next 16 hrs of nonstop gaming. The microphone is what sets this headset apart from the rest at this price point. It features noise cancellation and has auto mute and un-mute feature when the mic is folded up and swiveled out. It has bundled software for in-game assist and supposedly has a feature called “audio recon ” which should help you in determining the enemy’s position. Coming to the sound part of the headset, the one that matters the most. Well, we quite don’t have an idea about it since we don’t have one around to test. But we know that it feeds our ears through 40mm Neodymium drivers with a frequency response of 20 Hz to 20 KHz across a virtual 7.1 channel. Overpriced, premium, lots of features and great expectations to be met. See you guys in the next one!